With the help of our web development company, Thunder Media Group, we are proud to announce the launch of our new foundation website! The new site was built responsive, so we are now mobile friendly, making everything more accessible on all devices. 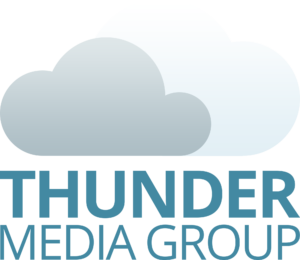 Thunder Media Group is a Tampa Bay, Florida-based company specializing in development of new websites along with providing consulting, maintenance and marketing services. They also offer search engine optimization, e-mail marketing campaigns, social media, email, web hosting services, e-commerce solutions and more. Thank you Thunder for all of your help and guidance!